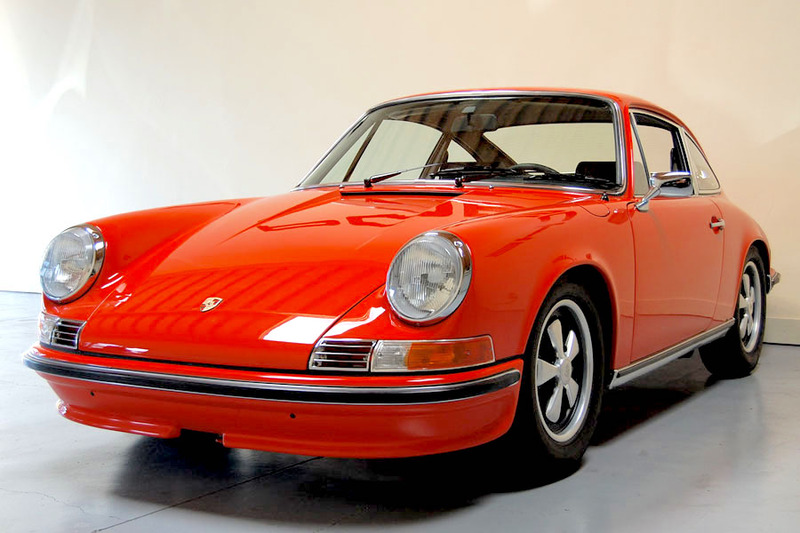 The dedicated team at The Surgery understands that alongside buying property, restoring your classic or collectable car could be one of your life’s major investments. We know that you’ll want to work with a company whose processes you can rely on to provide a great end result. With our key concern being to fully meet our clients’ expectations, we deliver what’s been agreed on in an efficient, informative and timely way. 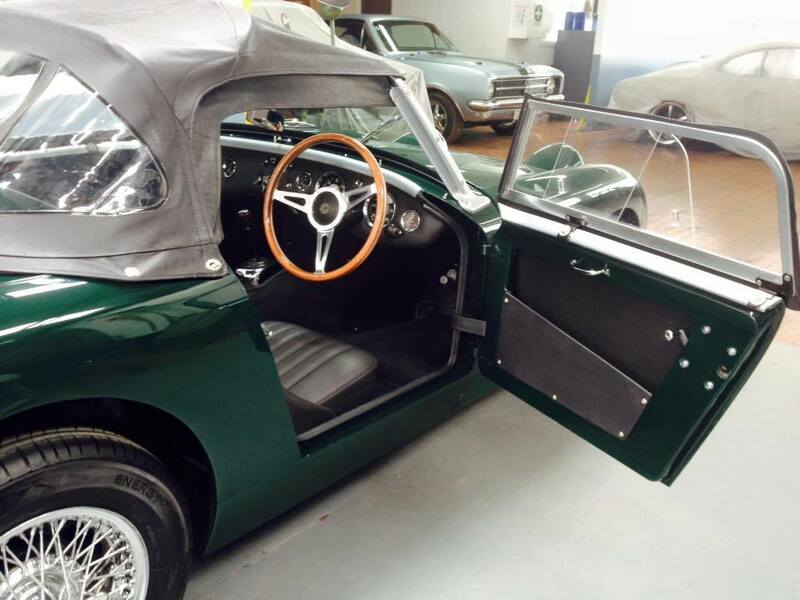 It doesn’t matter what stage of need your car is in, The Surgery can return your classic to its former beauty for you. We’re happy to provide full project management, or partial management with referral to our proven networks for clients wanting more “hands on” input. This first step involves a face to face, online or phone discussion on the scope of the project. This includes specific wants, needs and expectations that the client has. A physical appraisal of the vehicle in its current state follows, either at The Surgery, off-site or via photos on the internet if required. As a starting point, an initial estimate of areas able to be assessed is provided. Some areas may need disassembly in order to be fully assessed and accurately priced, and delivery of the vehicle to The Surgery allows this next step to happen. As required for a full quote to be completed, or as the first step of work on the project. Digital photos are taken as a record of the parts that are removed and stored. This provides descriptive detail of all work required and provides the work detail and budget for the project. Once accepted by the client in full or part, a project timeframe is agreed. All rust is removed from areas to be repaired, and new steel is welded in place to produce a permanent repair. These repairs are completed to LTSA standards and carry our 10-year guarantee and a digital photographic record. Any fabrication or repair work requiring repair certification can be carried out and supported by The Surgery and directed through the legal requirements via our network of Certifiers. Intensive and detailed hand finishing work, to make repaired panels smooth, straight and blemish-free, ready for the first stage of paintwork. Our paintwork is all two pack and to a high quality, having won several concourse awards for the finish. This also carries our 10-year guarantee. 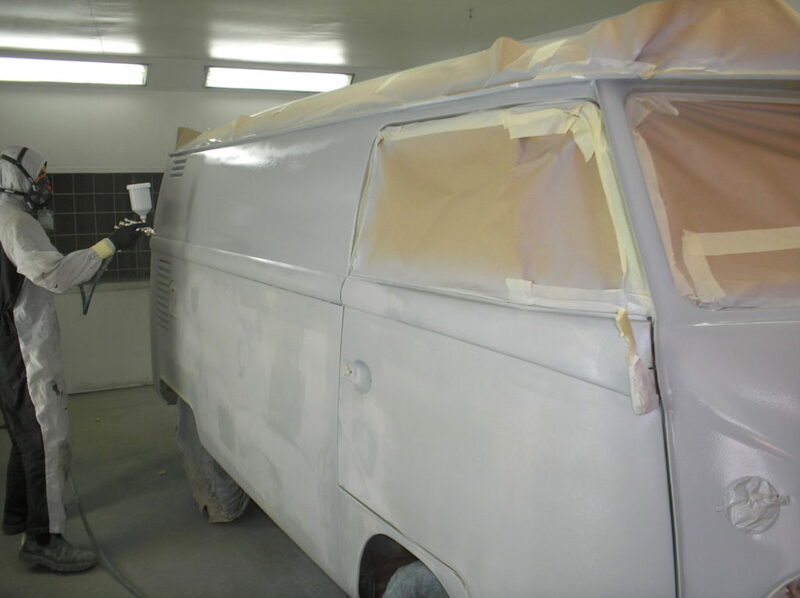 We provide comprehensive rustproofing using a pressure pot cavity wax injection system. This is applied to upper and under the body. The Surgery operates within a network of excellent tradespeople, so can easily provide services for Auto Electrical, Upholstery and Mechanical work required as part of the project. The majority of this work is provided on The Surgery’s premises. This step sees hand finishing and attention to detail, final systematic quality checks, and test driving of the vehicle, to ensure that expectations are met.